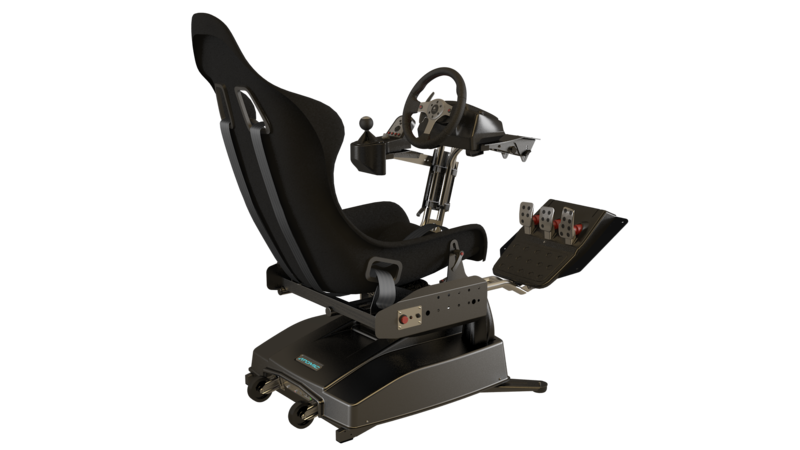 The A-series simulators have been in production since 2010. 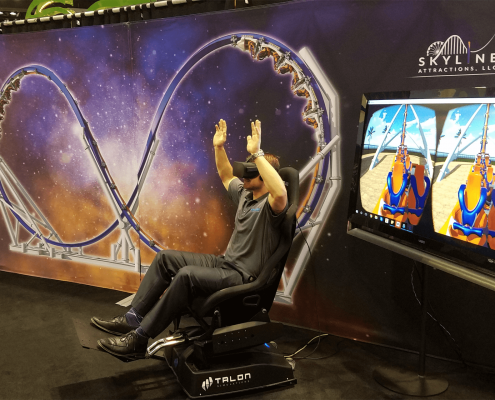 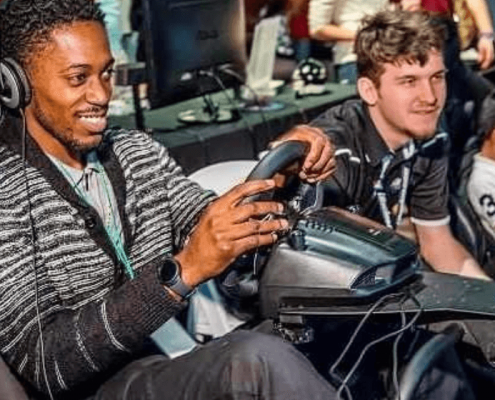 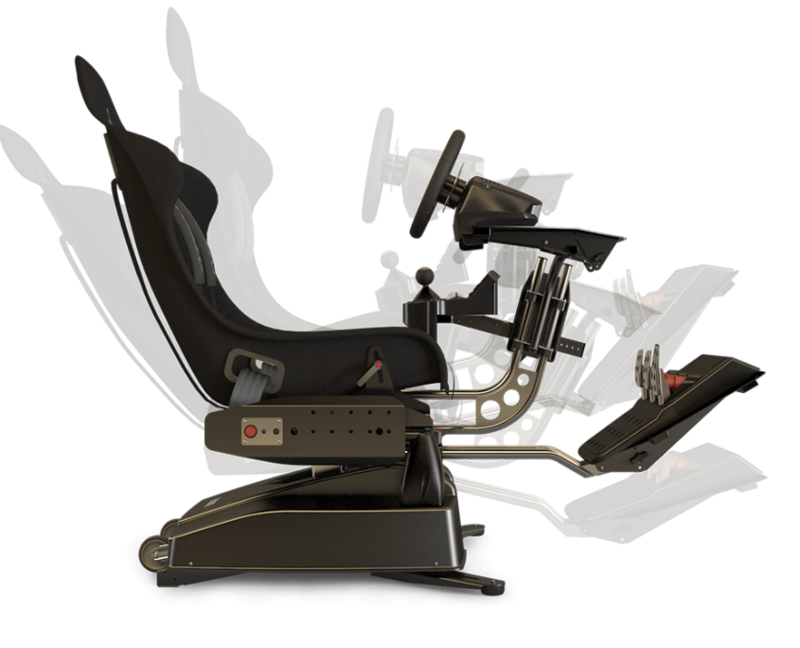 Our vision then was to deliver a compact motion simulator with the feel of a big ride, one that could be used with all the latest games. 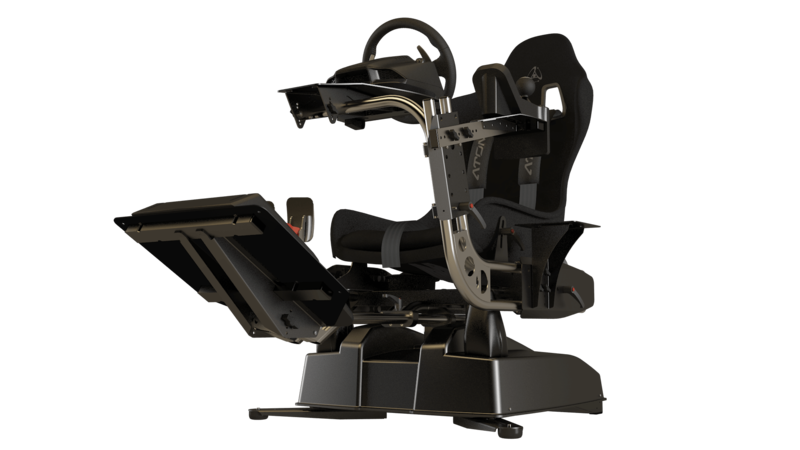 The Atomic A3 achieves that vision and it has proven to be the robust and reliable motion simulator that commercial VR outfits turn to time and again. 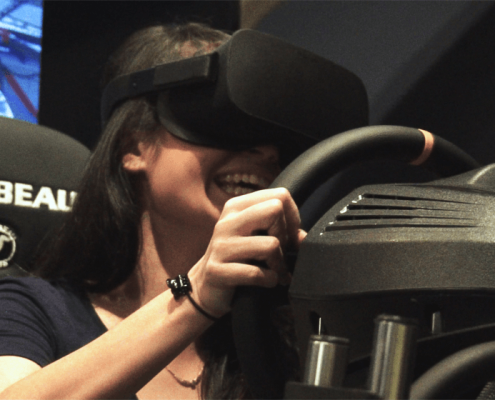 Today, our engineering focus is about fine-tuning the A-series and evolving it to work with the rapidly growing range of VR Technology. 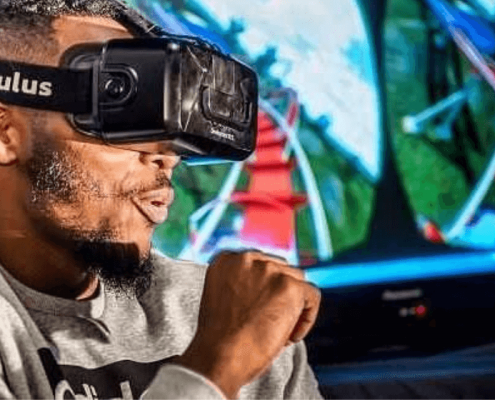 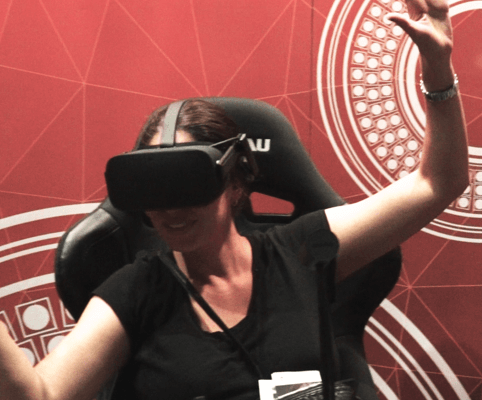 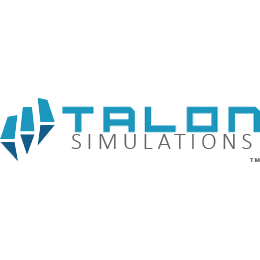 Our specialist partners take care of delivering complete systems for VR Entertainment and professional training setups, as well as home user systems. 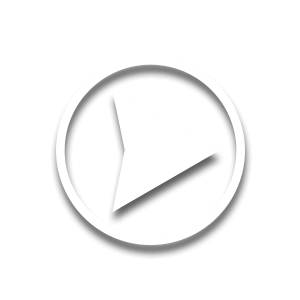 That leaves us to focus on the engineering.